Inspired by founder Diane Longo’s passion for nails, nailtiques was created to fill a gap in the market for prescriptive nail treatments. Diane launched nailtiques in Florida in 1993 when she was a therapist and salon owner. 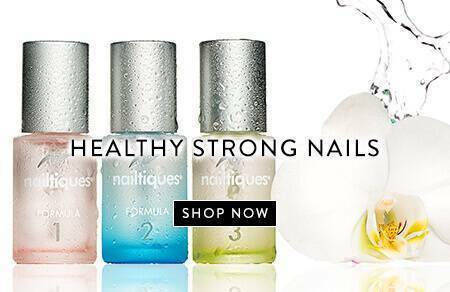 nailtiques is an award winning nail care system proven to deliver strong and healthy nails. 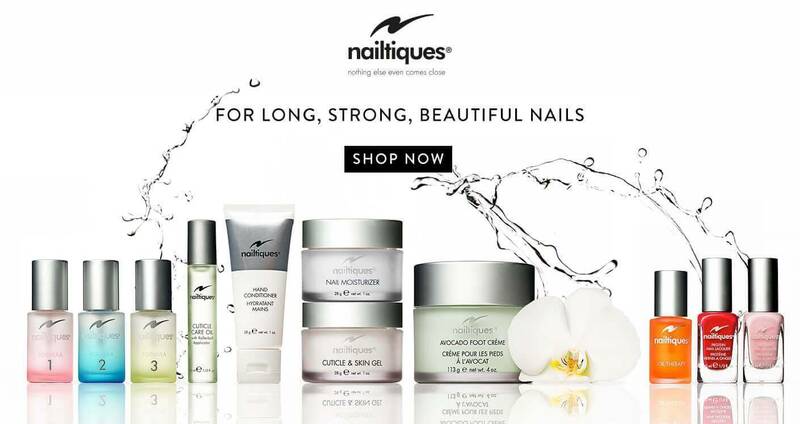 Whether you want to maintain your nails or restore weak, brittle and dry nails, nailtiques’ unique protein formula delivers stunning and effective results through working in synergy with the natural nail. 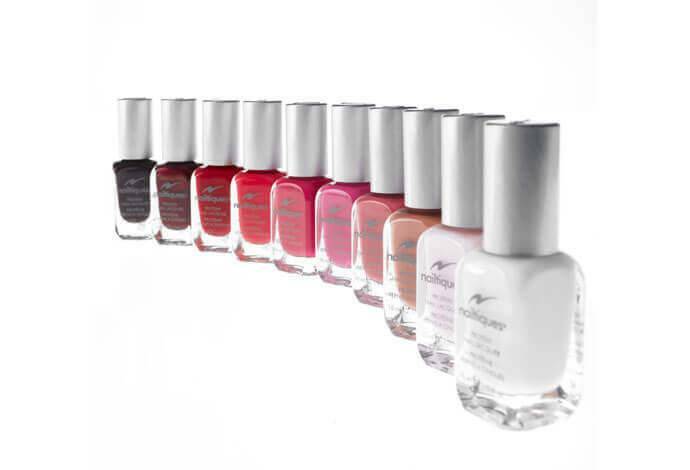 As well as our signature formulas we offer a rich range of protein enriched and conditioning nail colours, hand and foot treatments. 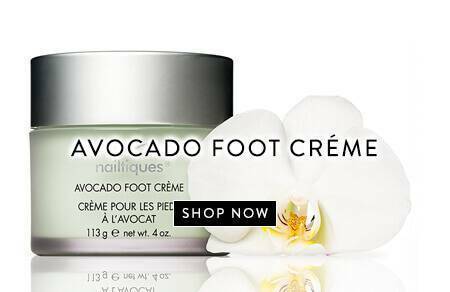 All of them formulated and designed to work together as a total manicure and pedicure regime. 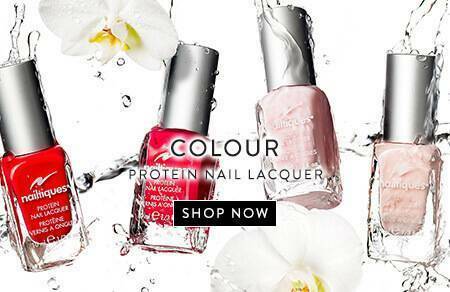 nailtiques appreciate that everyone’s nails are different and need treating in a different way so have developed a simple to follow prescriptive programme using our range of protein formulas for you and your clients. Protein and conditioners are present in different levels in each of the three formulas to target specific nail needs, working in harmony with the natural nail. 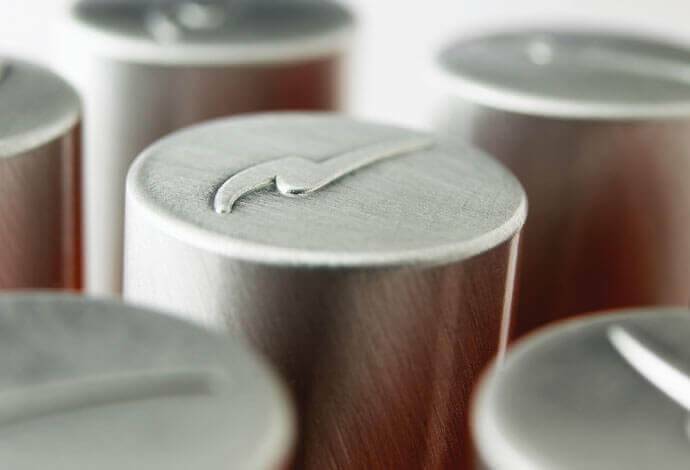 nailtiques is easy to prescribe through a simple consultation. Education support is available for all therapists on how best to prescribe the right treatment for each nail type. nailtiques has been the forefront of nail treatment for over 20 years, providing the best nail care treatments with proven results to highly satisfied customers.